Allowing you to move around the city with ease, our Hosts will be providing all delegates with a GVH KombiTicket, providing free travel to all delegates when presented alongside their delegate badge or confirmation. Upon presentation of your delegate badge or confirmation email, all Routes Europe 2019 delegates will be provided with a free travel pass for use on all GVH partner public transport services within the GVH tariff area. Collect your free pass from the airport on arrival (during the Welcome Lounge opening hours), or visit the Hannover stand at the official event venue on Monday 8 April to pick up your ticket. Please note that the free pass is only valid when presented with your delegate badge or confirmation. The ticket alone is not valid for travel on public transport. To find out more details and transport information, please visit the GVH transport website, or download the GVH App. A whole is more than the sum of its parts: With this motto in mind, six transport companies joined together in the Hannover region in order to offer passengers optimal connections and the best possible comfort. 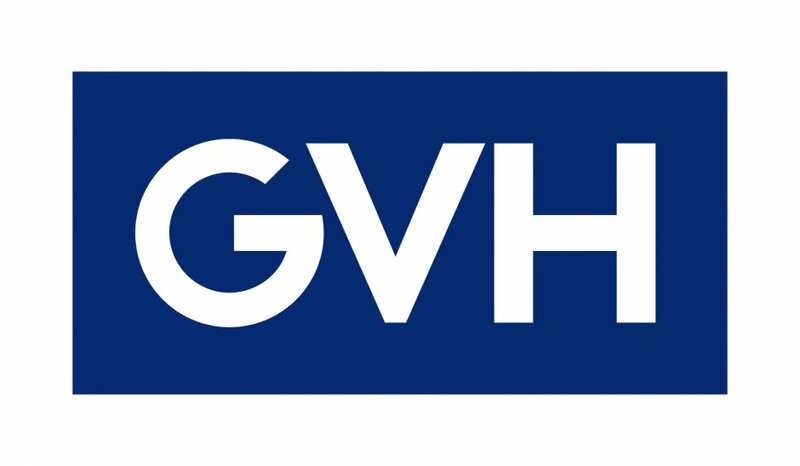 The GVH is the second oldest transport association in Germany and yet one of the most modern.